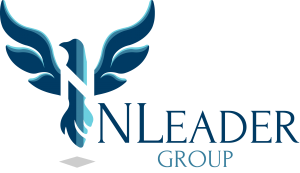 NLeader Group, LLC is a public services consulting firm with over 30 years of fiscal and program experience in federal reimbursement. Our specialties are Medicaid Administrative Activities claiming (MAA), Targeted Case Management (TCM), as well as a variety of other Federal Financial Participation programs. © Copyright 2010-2019 NLeader Group, LLC All Rights Reserved.